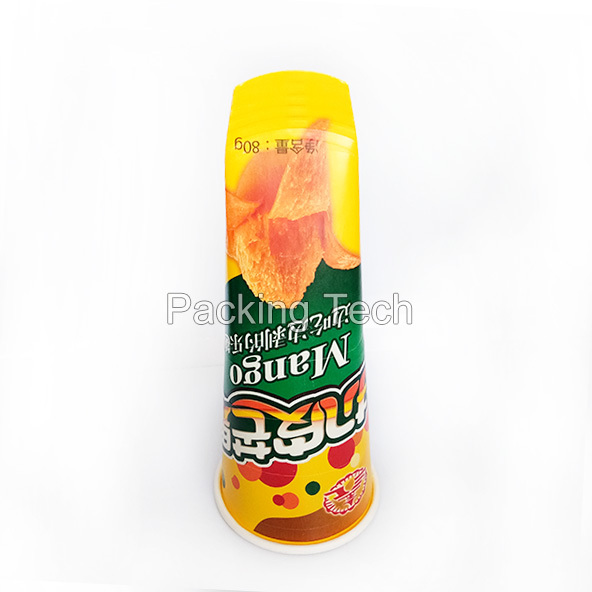 Our Ice Cream Calippo Tube with single or double PE coated can be customized sizes and printings . Perfect for filling with liquid drinks and freeze.Push the bottom of tubes and easy to eat. 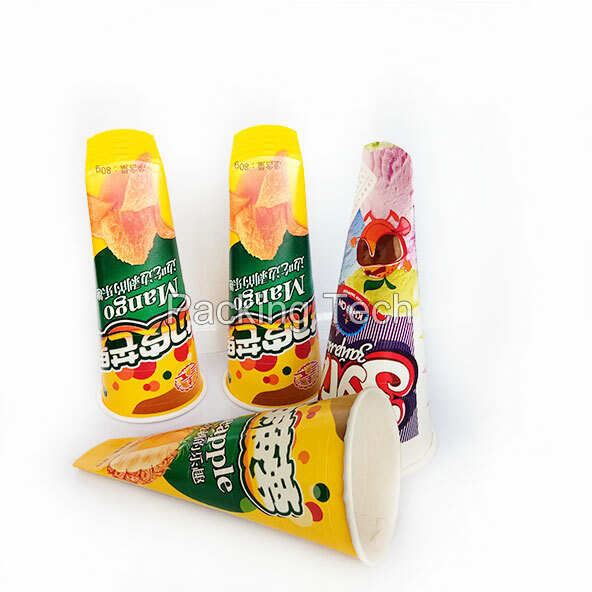 Different Size Paper Ice Cream Tube With Plastic Lid For Ice Pops. 1. We will offer you price referring to your detail request,so please kindly inform us of the material, thickness, size, printing color and other requirements you prefer, and the special offer will be given. 2. 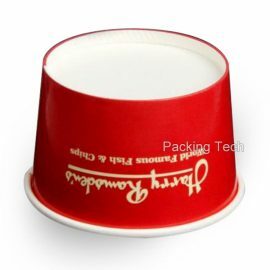 We can provide various cups/bowls/buckets as per your requirements, if necessary, we can also give advice for reference. 3. The pictures above just for your reference. 1. 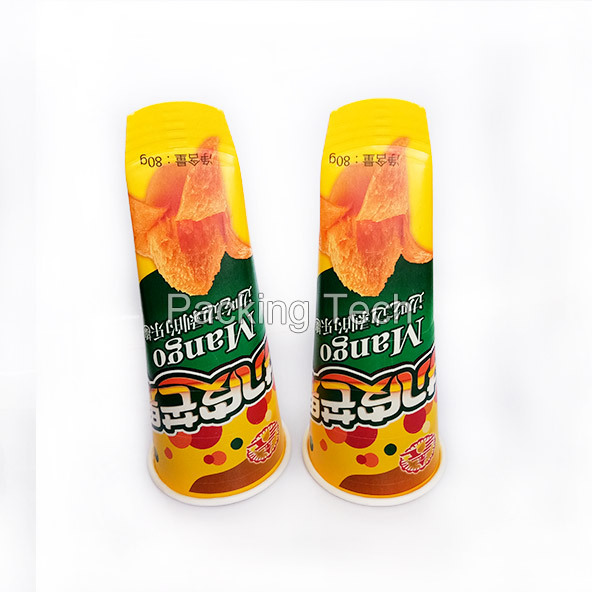 All ice lolly tube can be made of various weight paper. 2. Printing with food grade ink. Superior printing quality,great to prevent leakage,excellent moisture barrier. 4. Low leakage: < 0.3% 5. 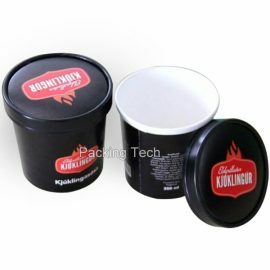 Full range of sizes from 80ml to 110ml are available, single wall , double wall. 6. High quality control system. 7. The effective packaging solutions. 8. Environmental protect. 9. 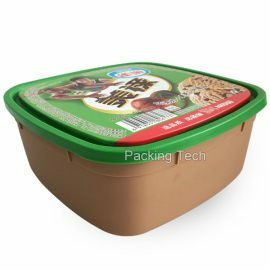 Prompt lead time, good production ability Packing Tech professional ice cream package supplier, supply ice cream packaging solution, more information please contact us. 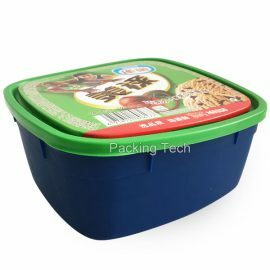 Packing Tech 1000ml IML Square Tub With Lid for ice ceram, yogurt, water, etc. High quality, hard enough, and easy to carry.